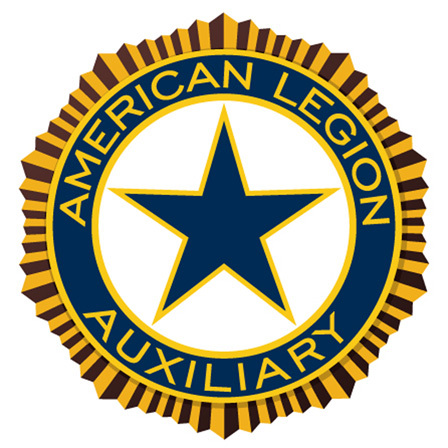 We will learn how to develop the American Legion Auxiliary’s program and our projects to fulfill our mission of serving the veterans, service members and their families who sacrificed for this country of ours. Anything that shows pride in our organization should be kept in our history. This is a project for all members not just one person. I would be interested to learn of a unique way your Unit, District or Division has of keeping or displaying items.